If you have antiques in Brandon MS, we want them! Forget Me Nots of Brandon MS consigns antiques & furniture. 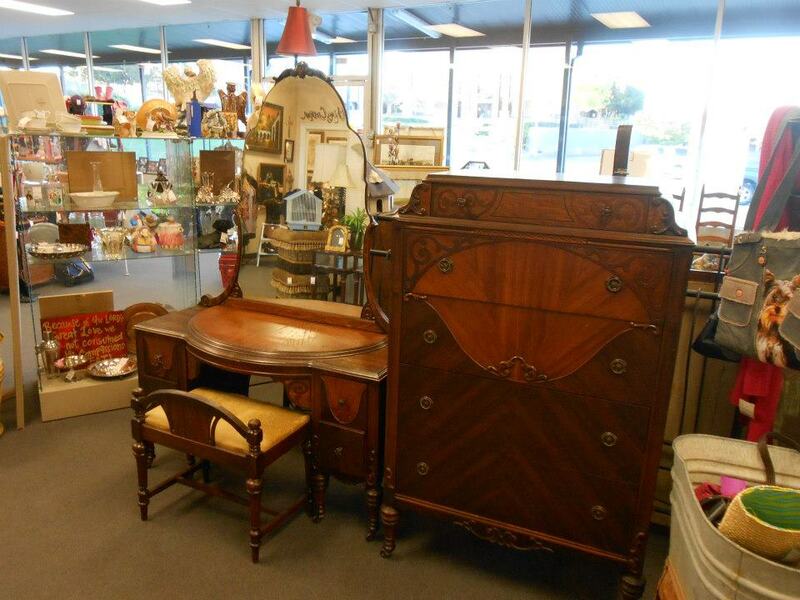 Bring-in your one-of-a-kind items and we can give top-dollar on consignments!